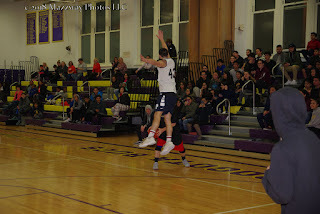 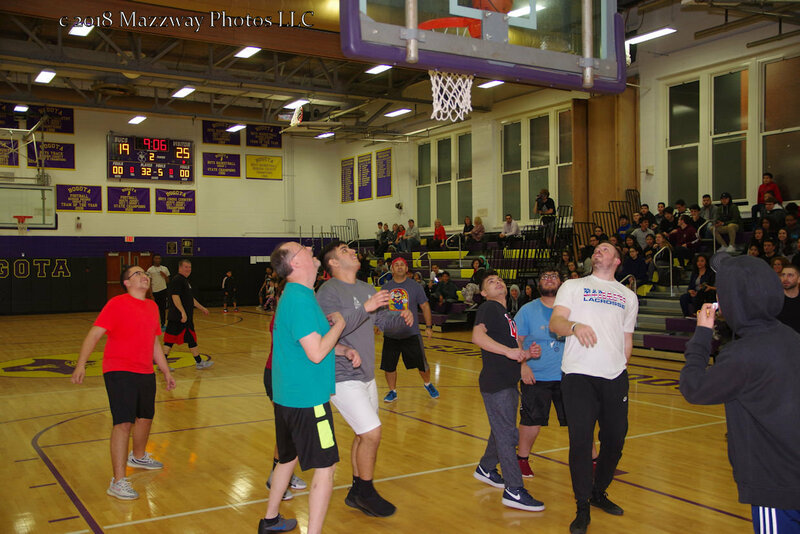 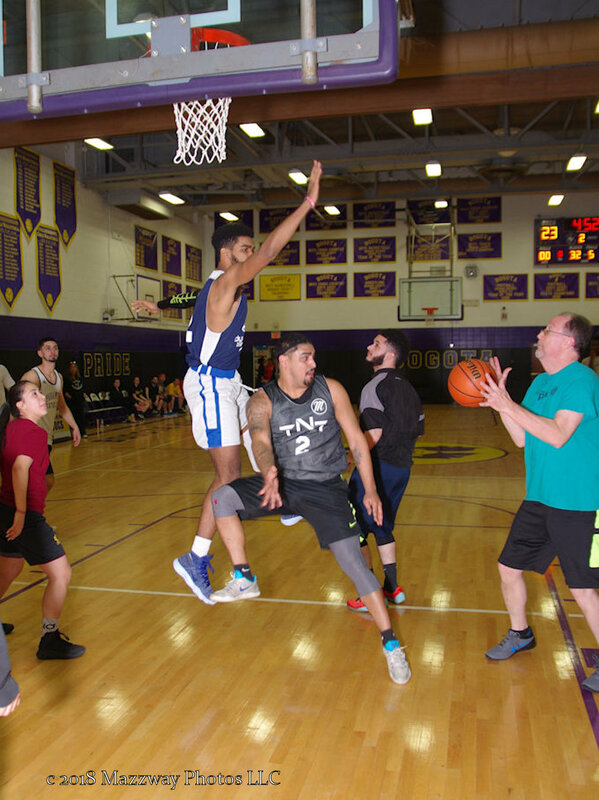 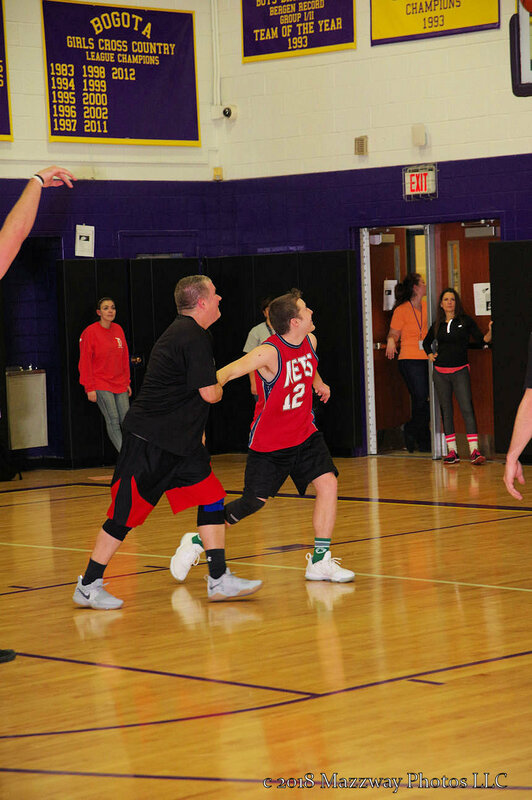 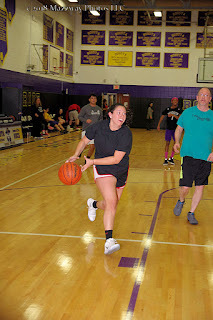 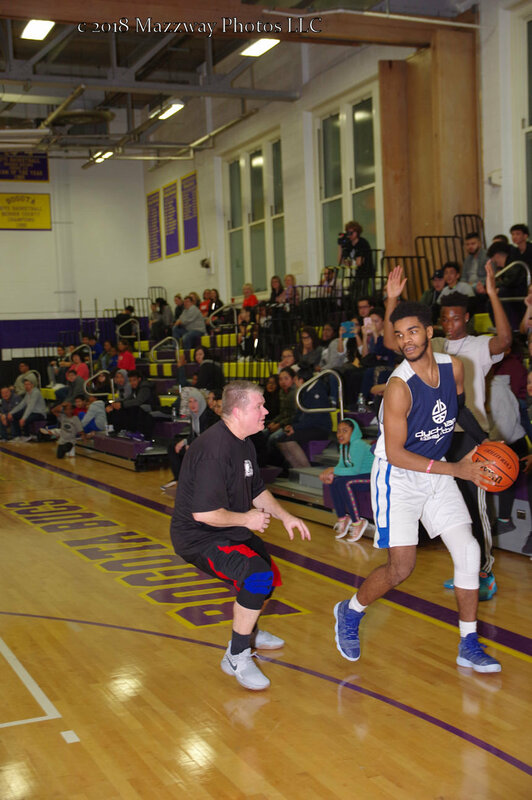 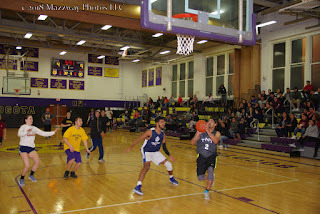 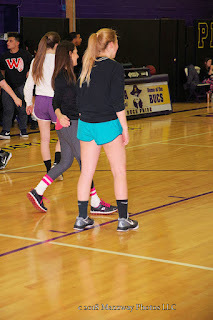 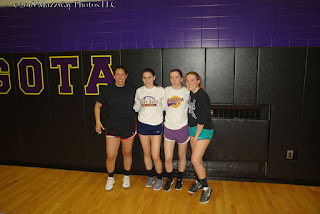 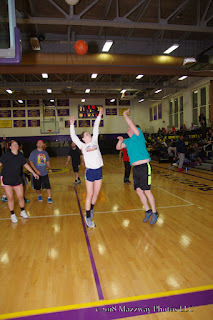 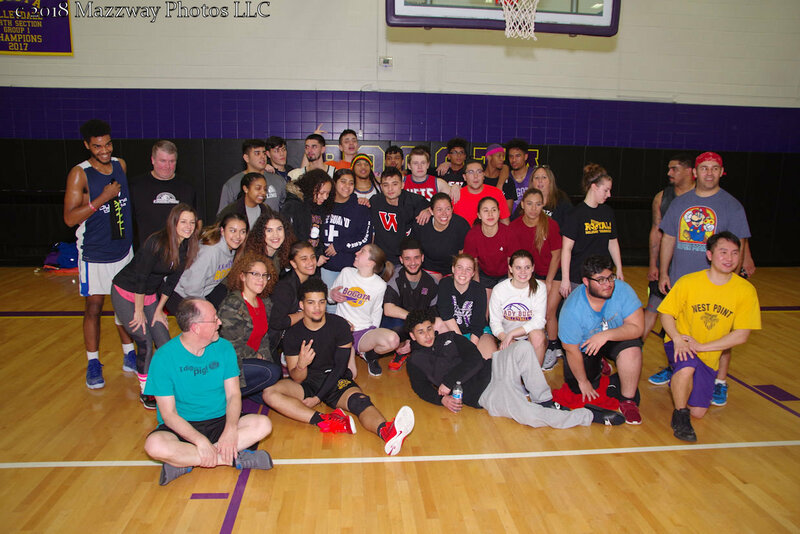 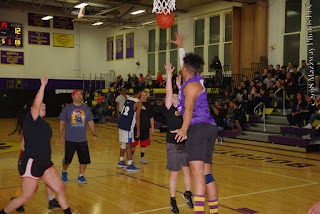 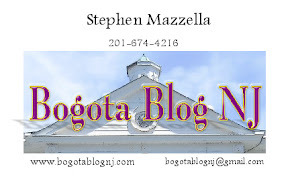 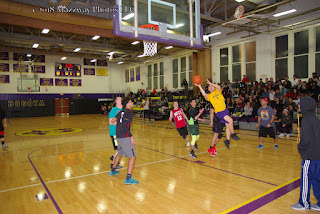 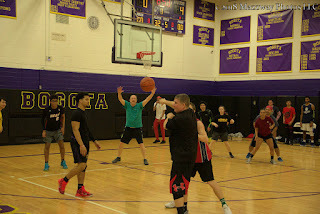 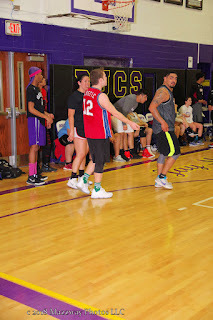 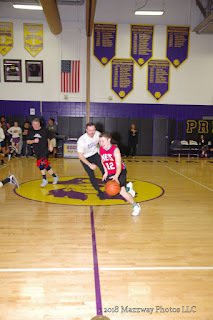 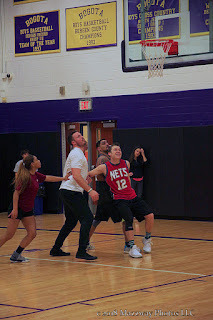 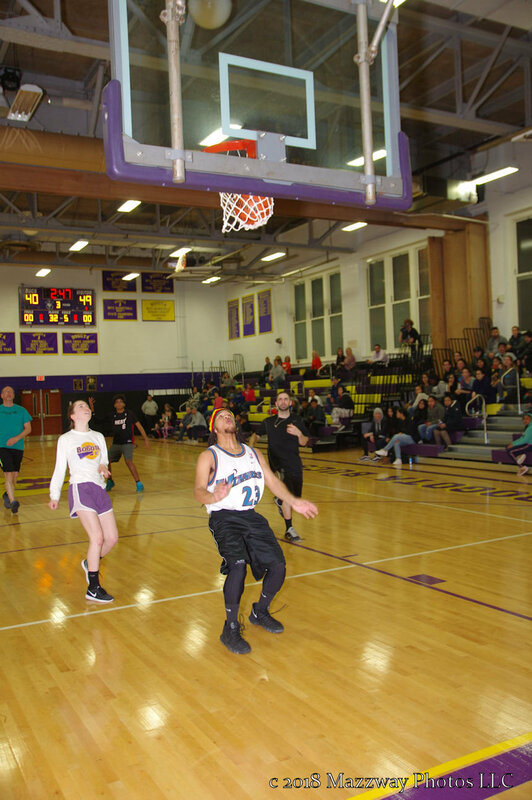 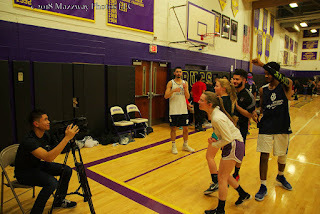 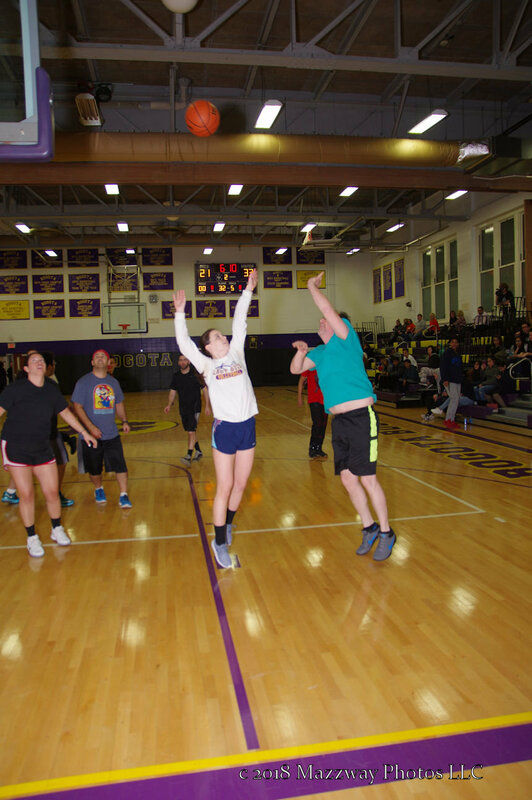 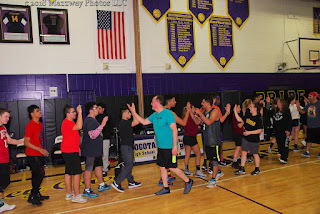 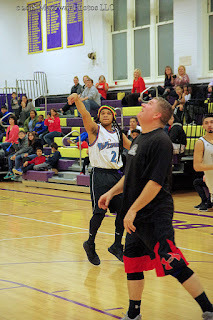 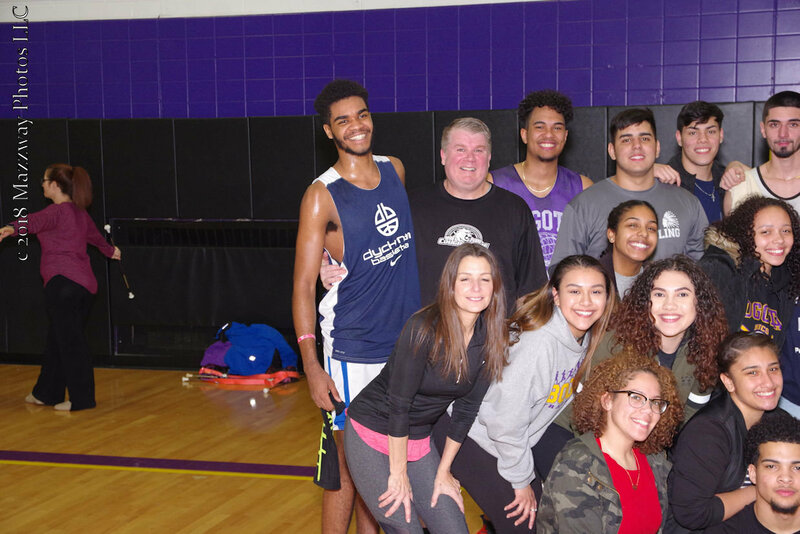 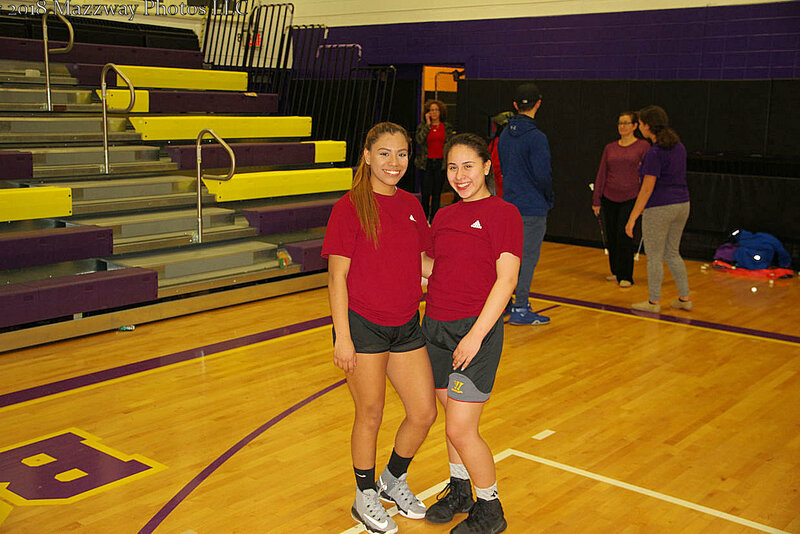 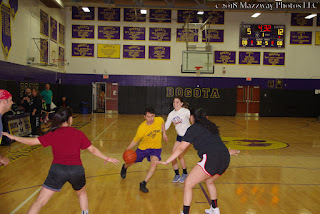 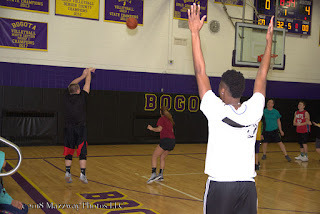 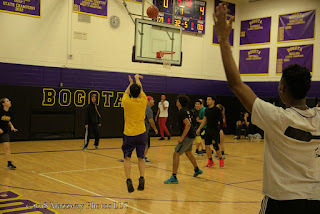 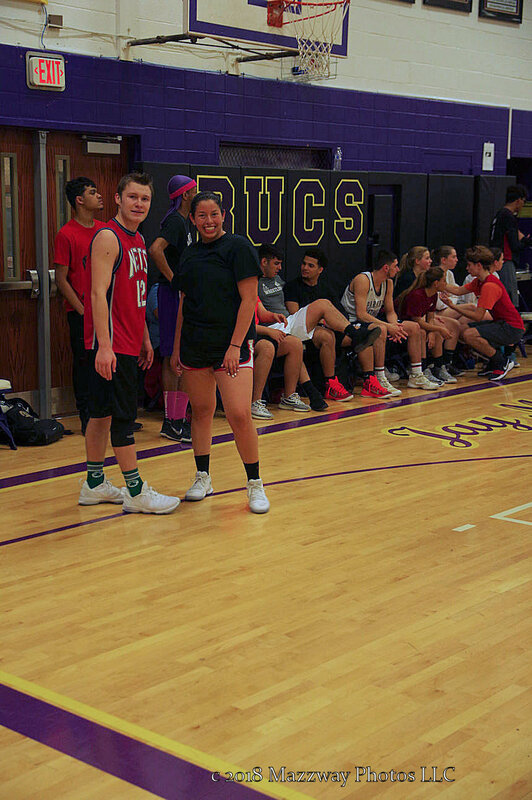 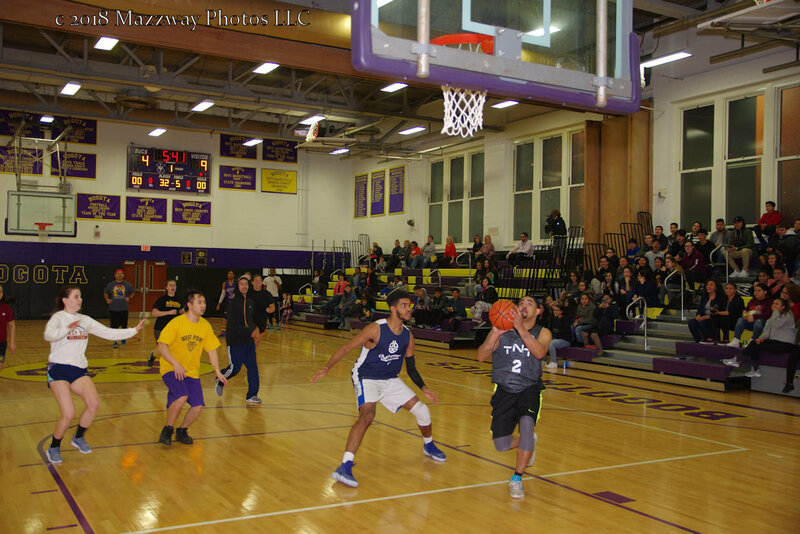 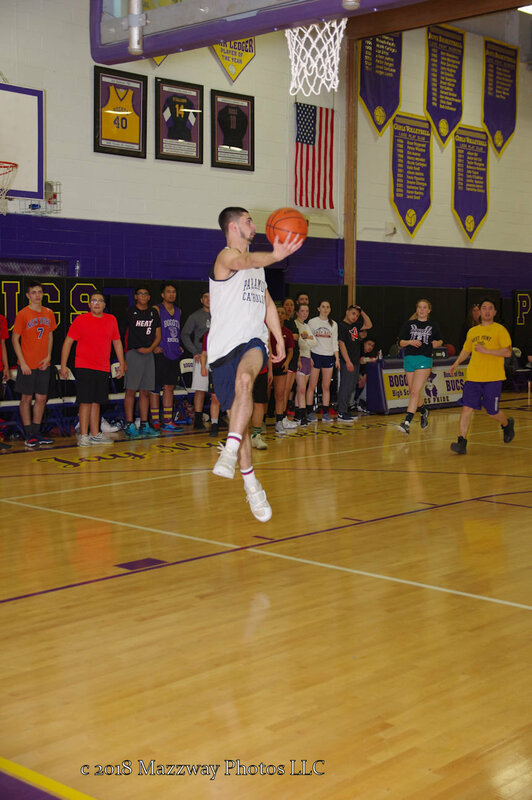 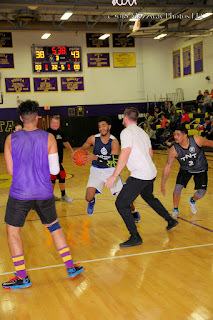 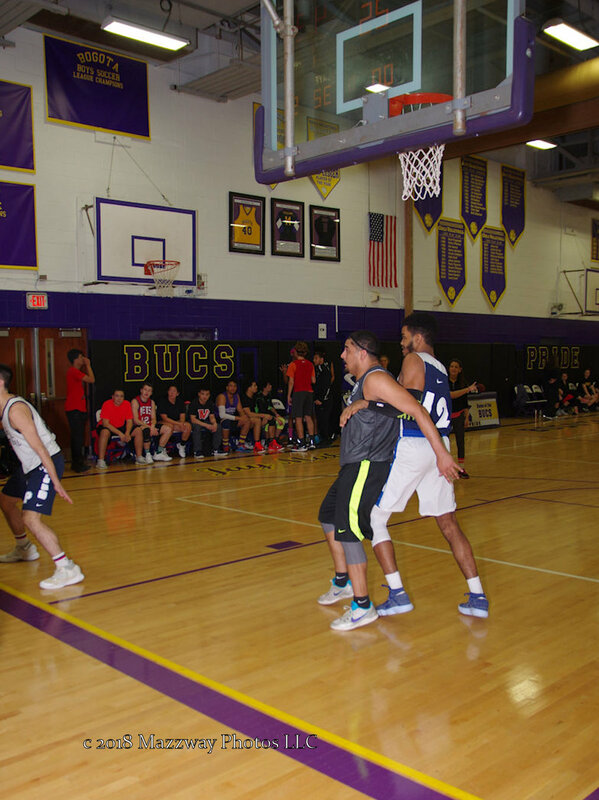 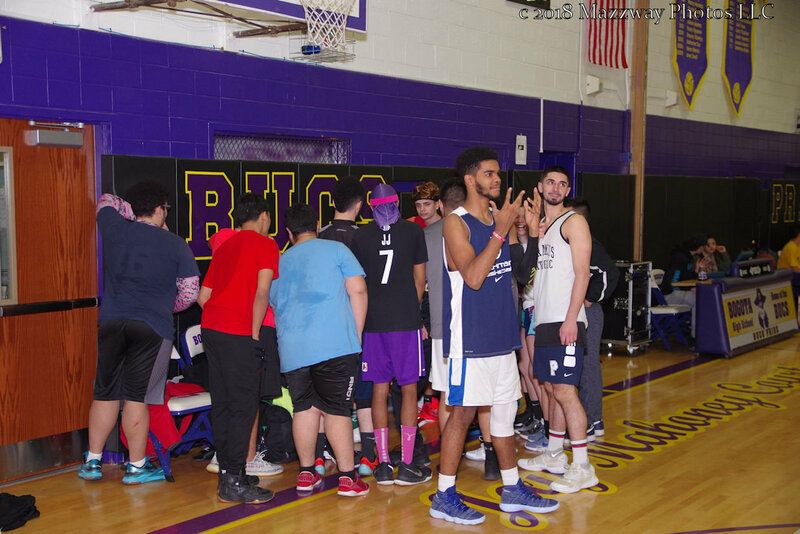 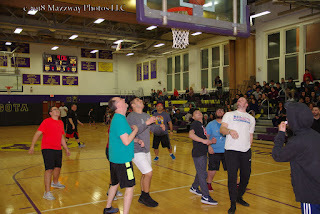 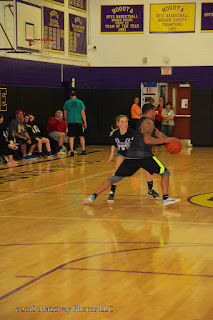 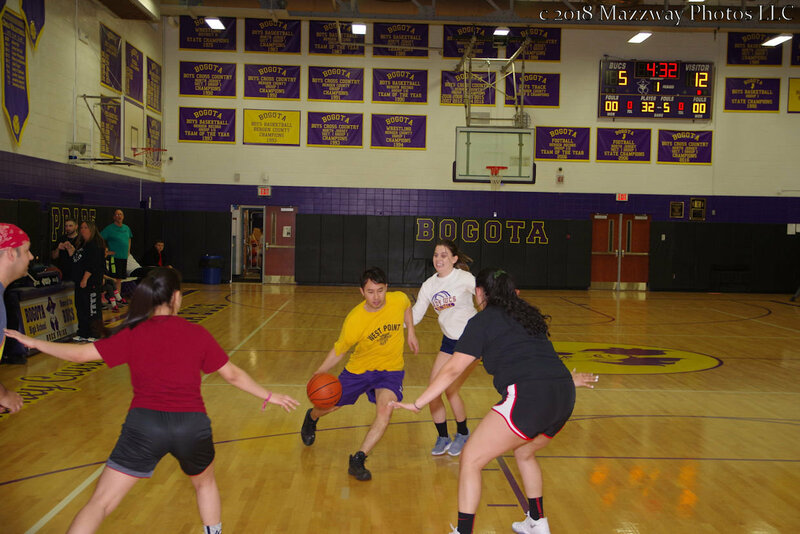 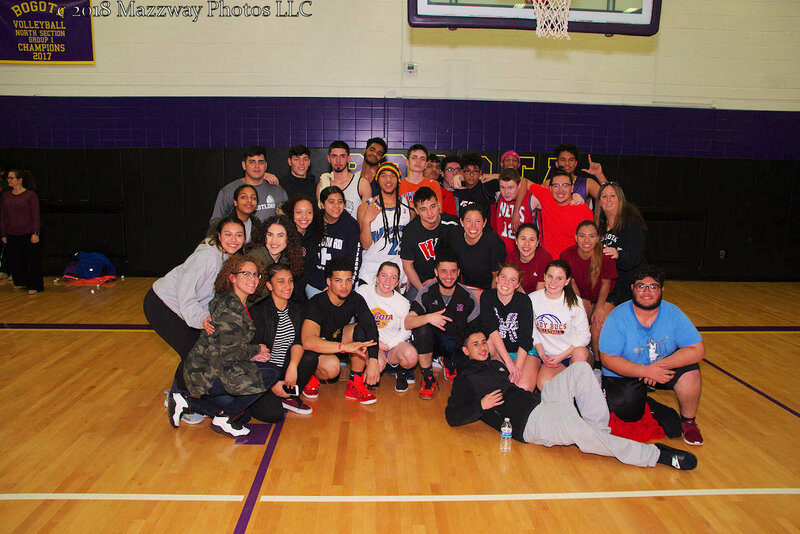 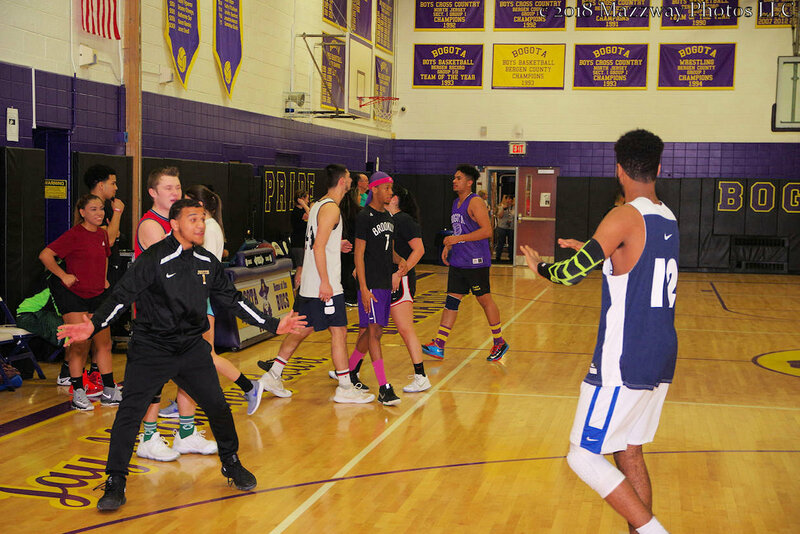 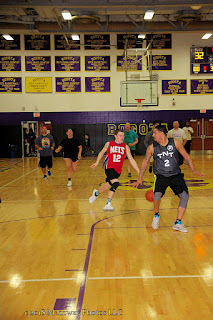 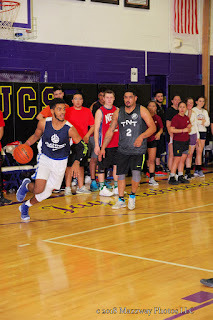 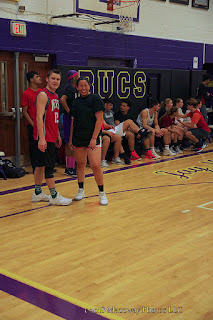 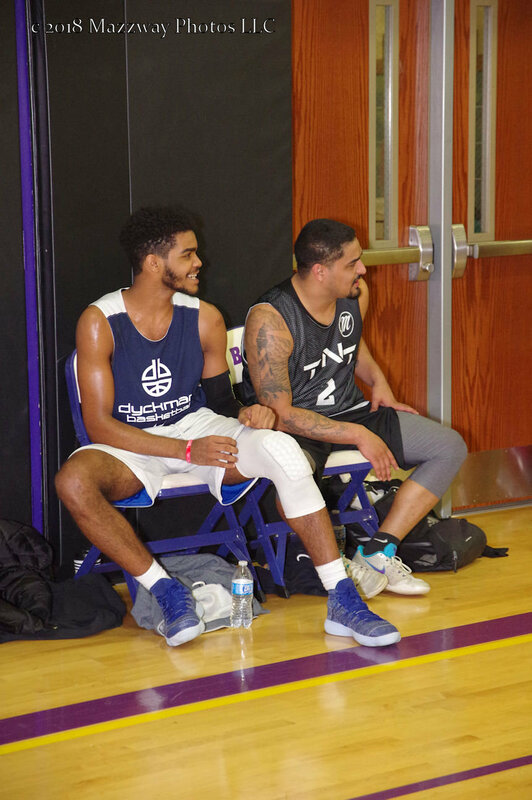 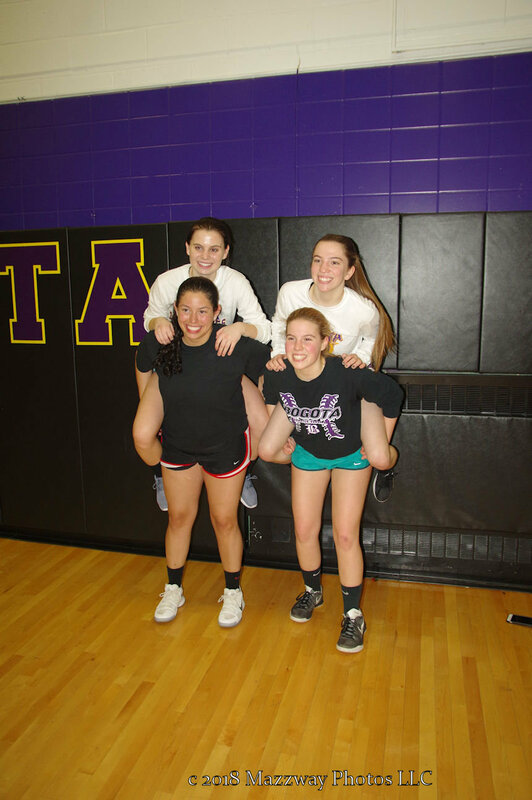 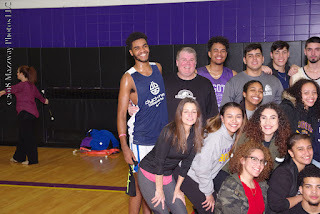 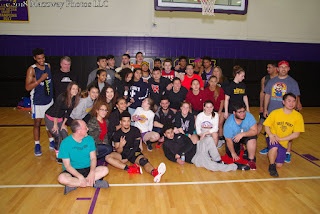 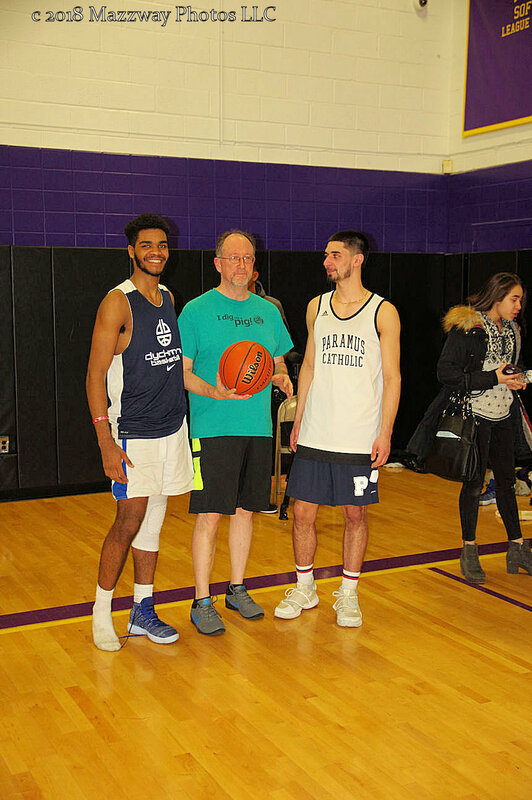 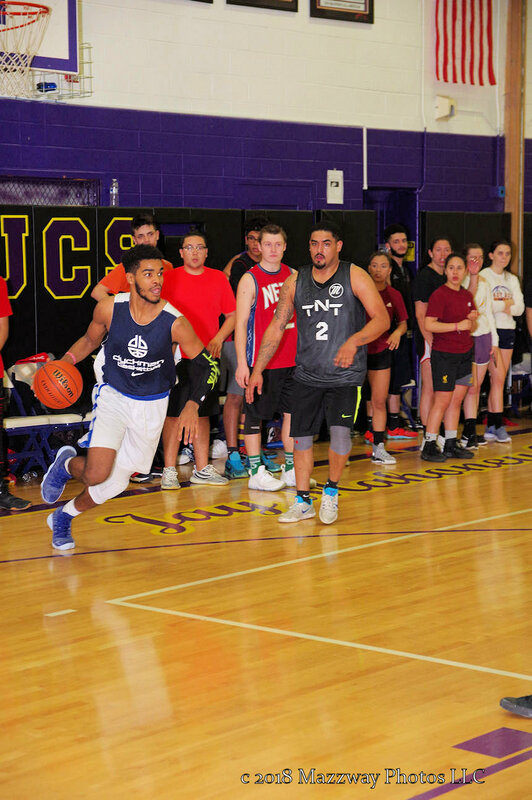 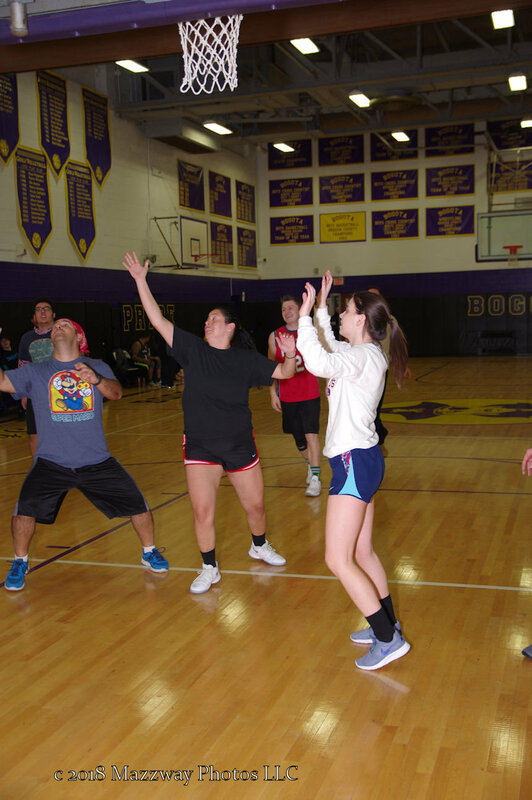 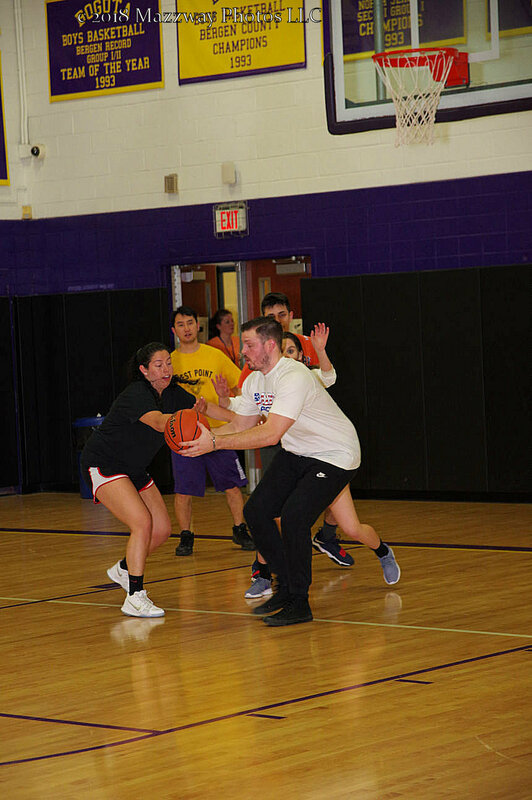 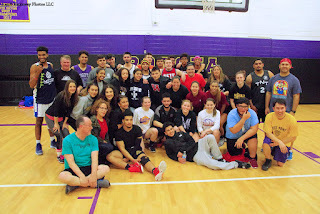 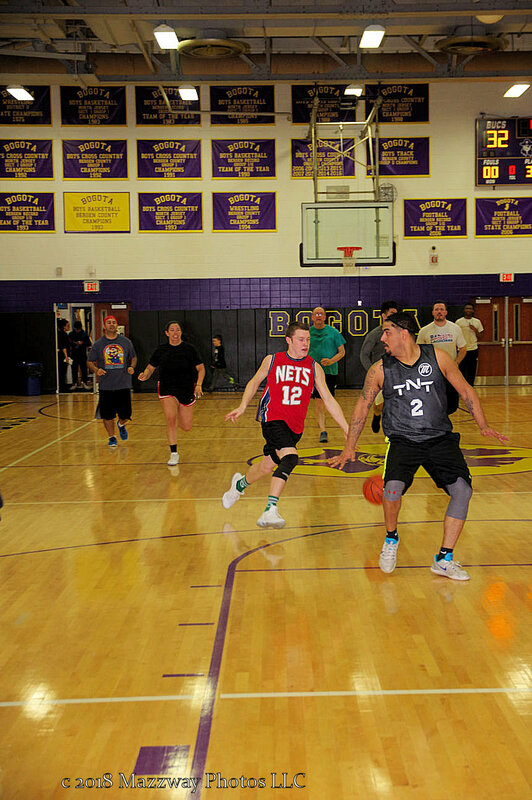 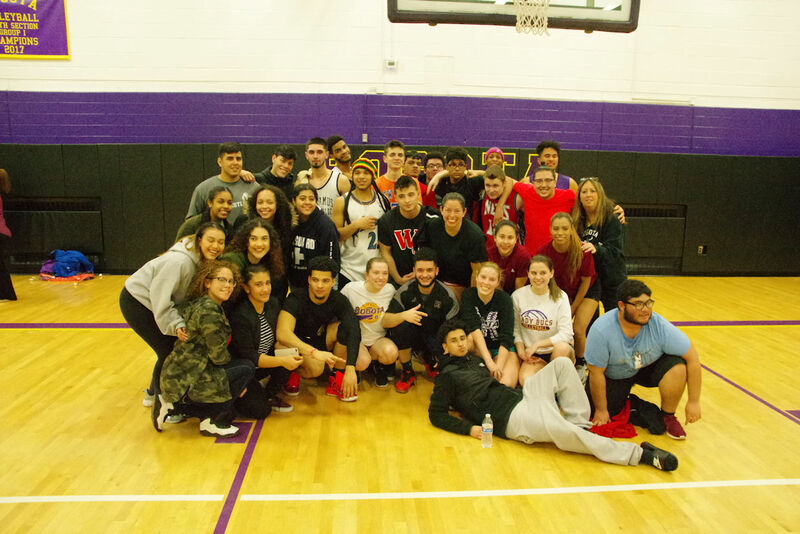 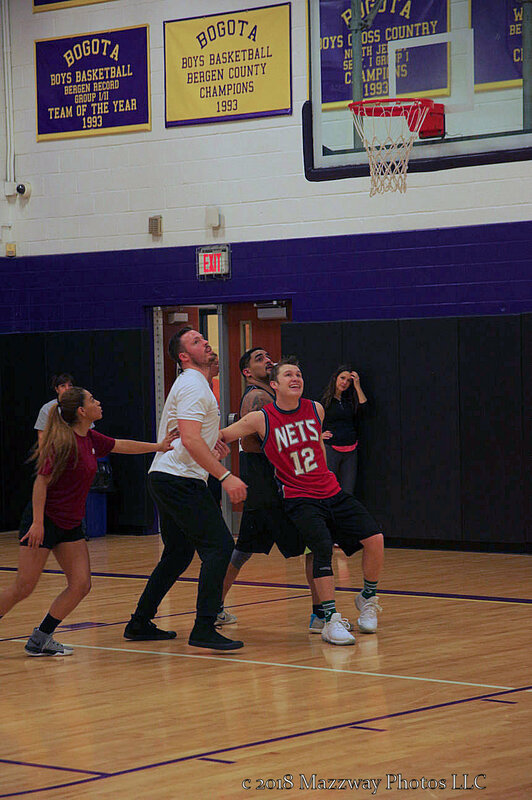 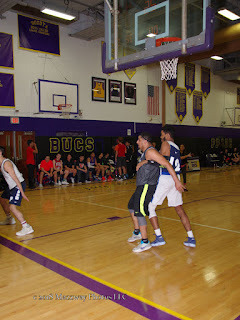 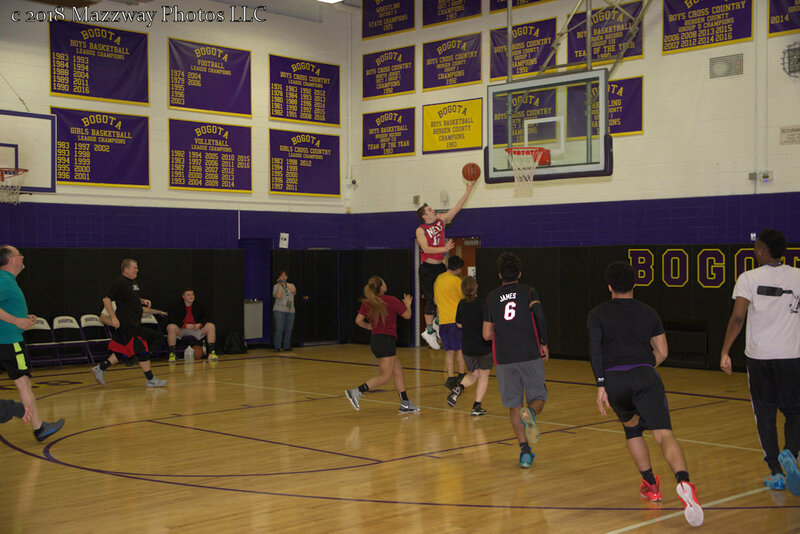 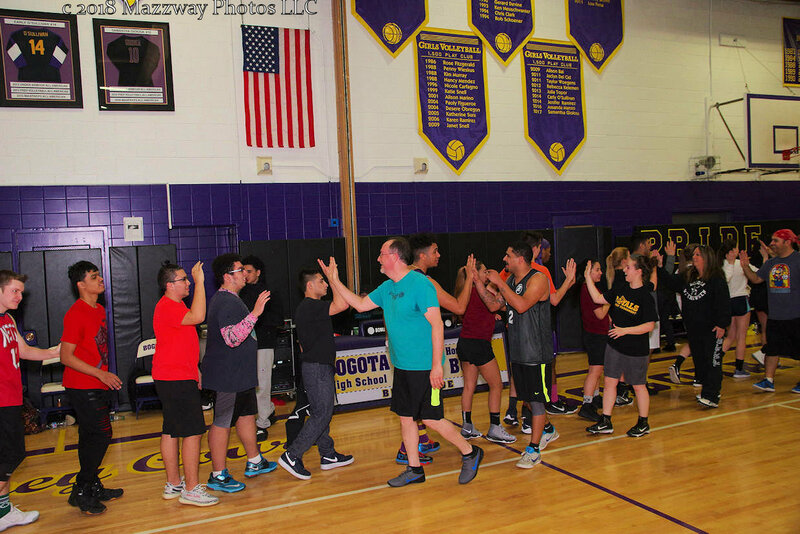 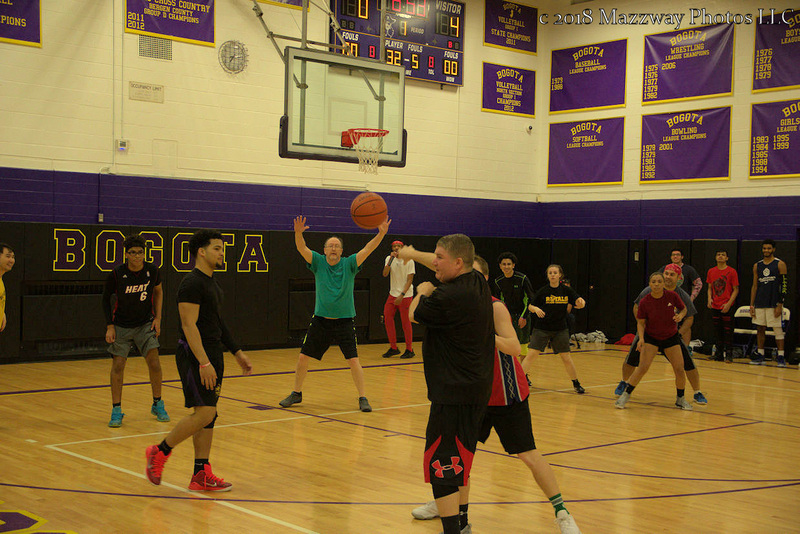 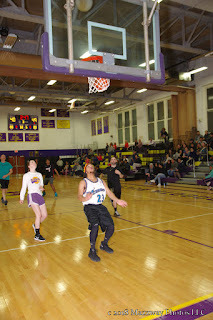 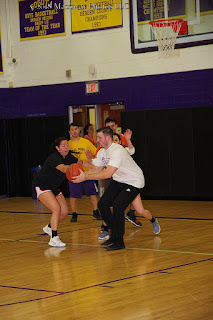 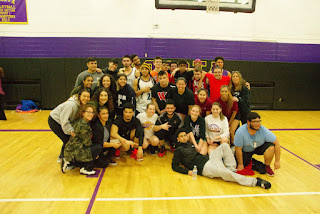 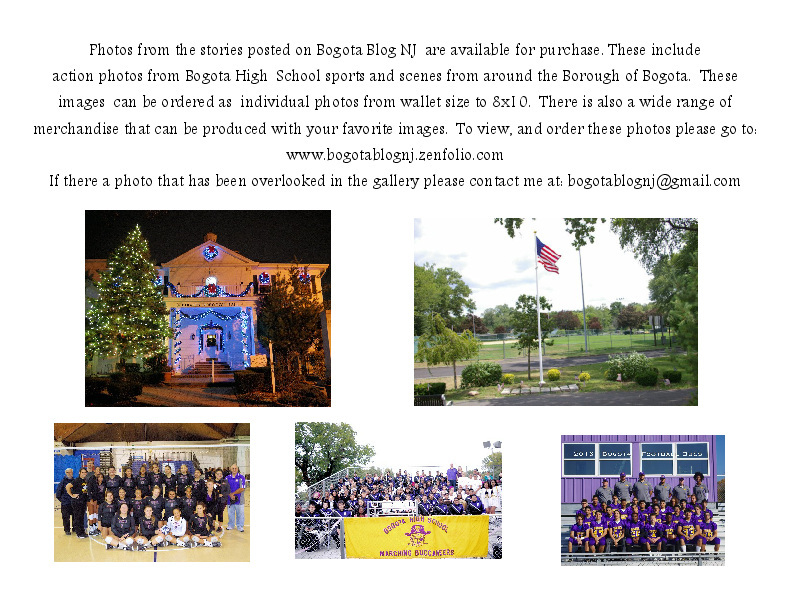 On Wednesday-14 -March Seniors from the Bogota High School Class of 2018 took on the Facility in their annual Basketball Game. 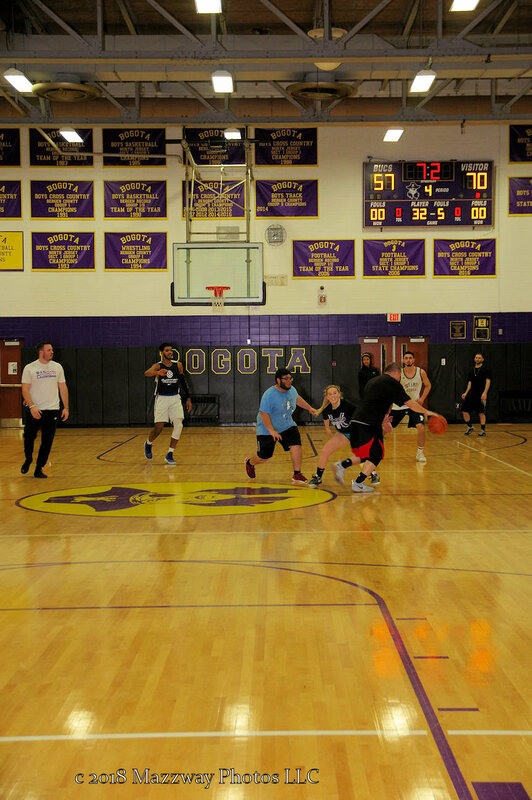 If you need to know the score then you're missing the point of the game. The Facility won 70-57.